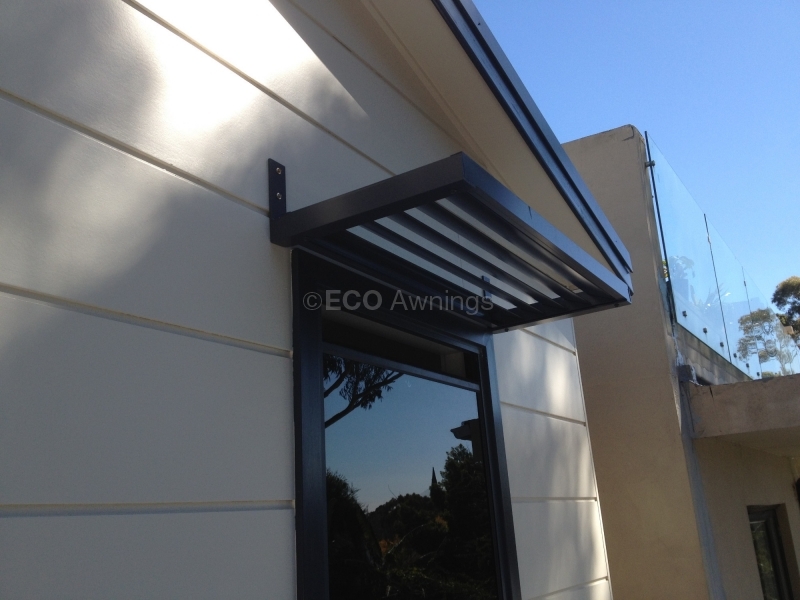 Louvres sit in between brackets that are mounted above windows or doors. 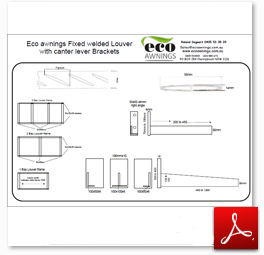 The size of the mounting plate that attaches the bracket to the wall is determined by what the wall is constructed of. 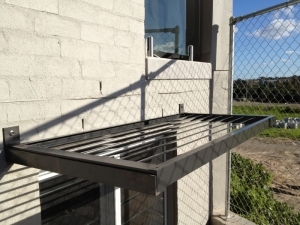 Brick or concrete walls are usually the easiest to mount to. 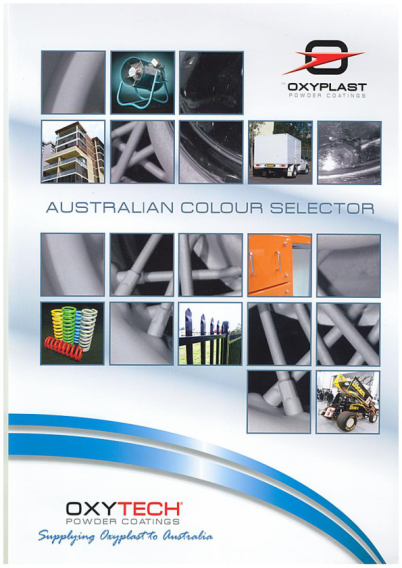 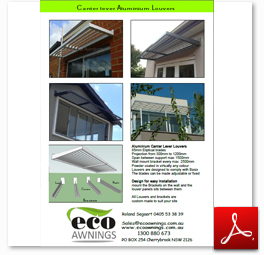 Simply follow the installation guide that comes with the product you have purchased. If being the handyperson is not your thing, or you have better things to do, you can take advantage of our fast and reliable installation service.You can go as wide as you want by adding extra brackets and go up to a 1400 projection. 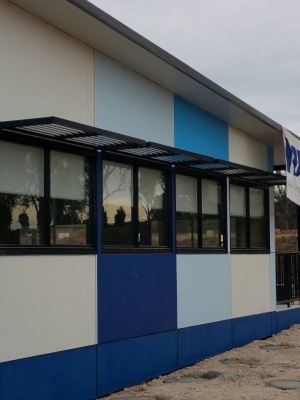 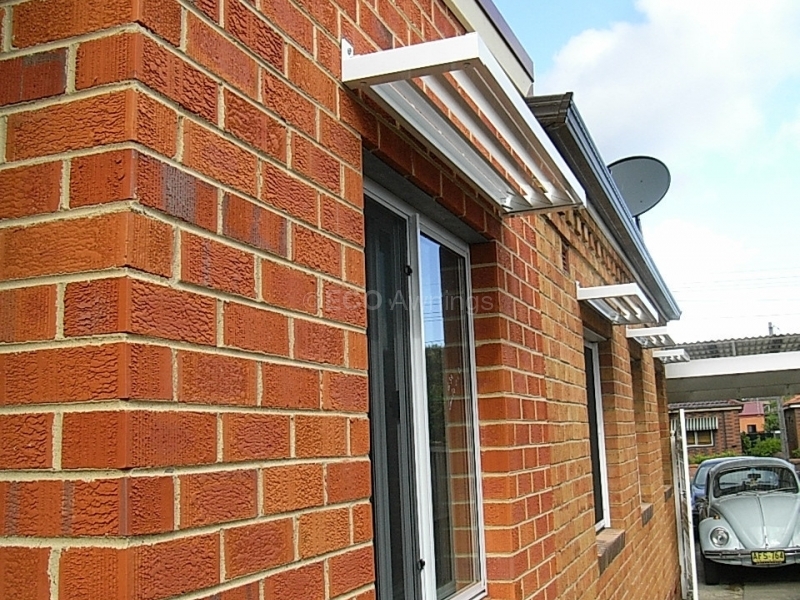 This gives you more flexibility on the size of the area you wish to protect from the elements.Timber frame walls If the building has a timber frame you will need to know where the studs are because the brackets must be attached to the studs. This will also dictate the size of the louver. 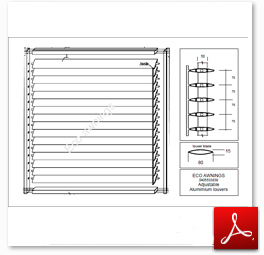 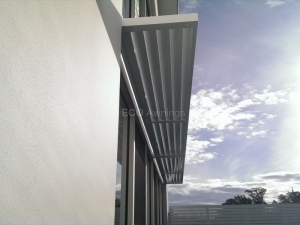 The best time to measure the size of the louver is before the external walls are installed. 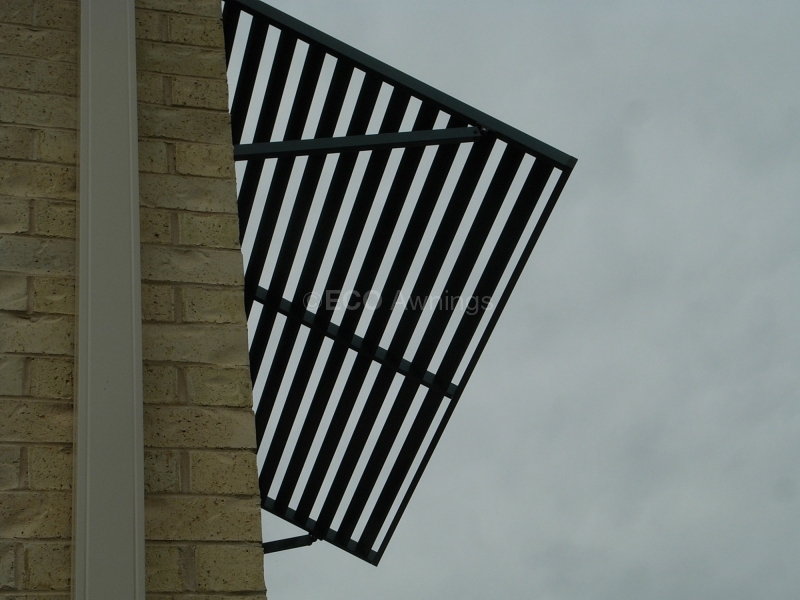 You may need to add timber inside the walls to allow for the attachment of the louver brackets. 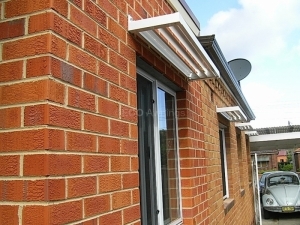 The awnings are all custom-made to suit your requirement or BASIX Requirements and we can design the brackets to be mounted in a variety of different ways to suit the site. 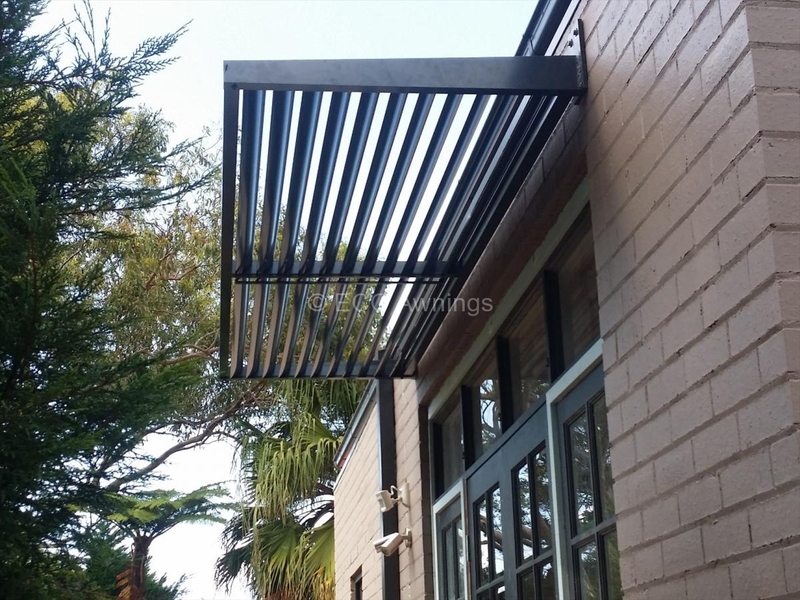 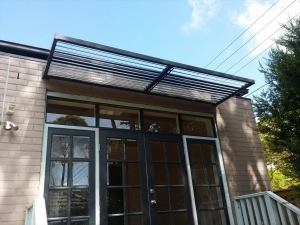 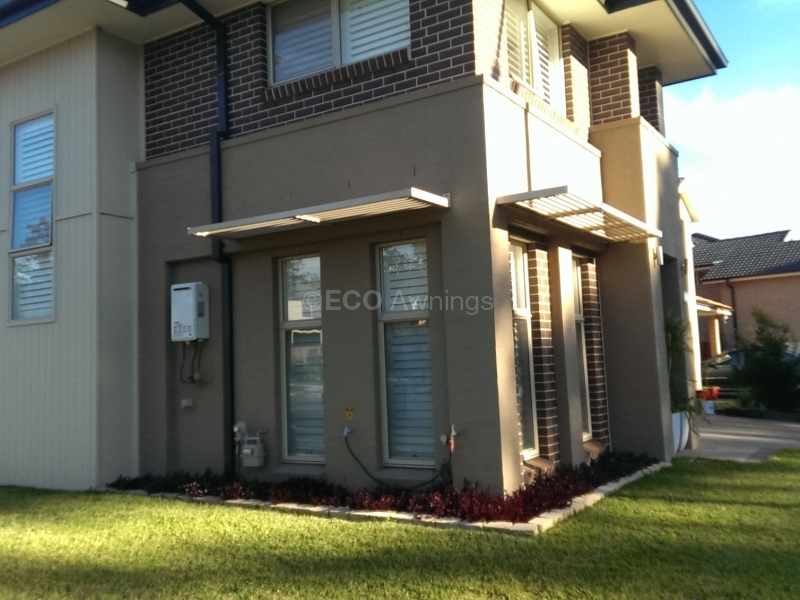 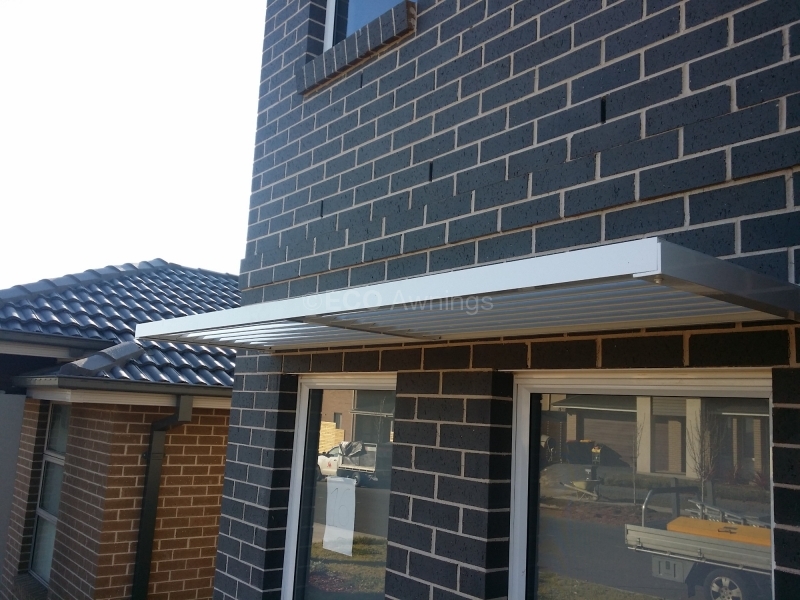 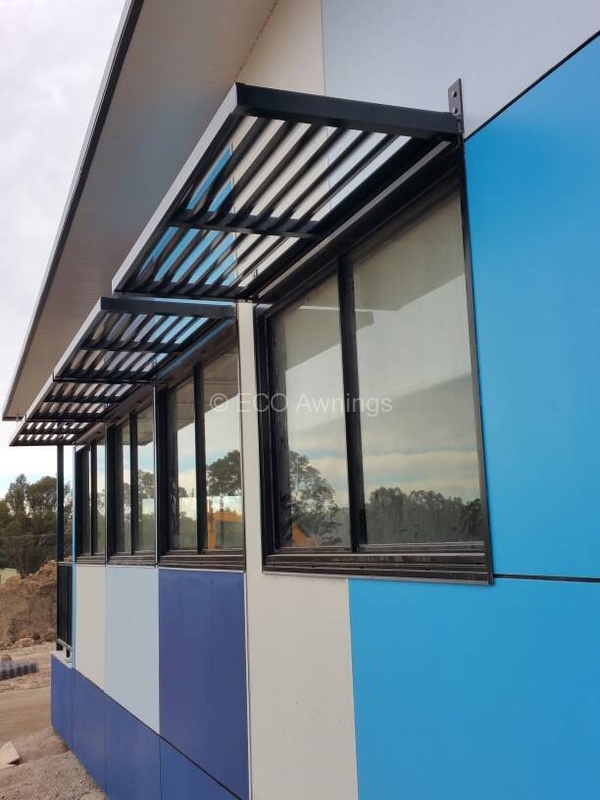 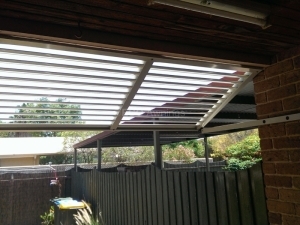 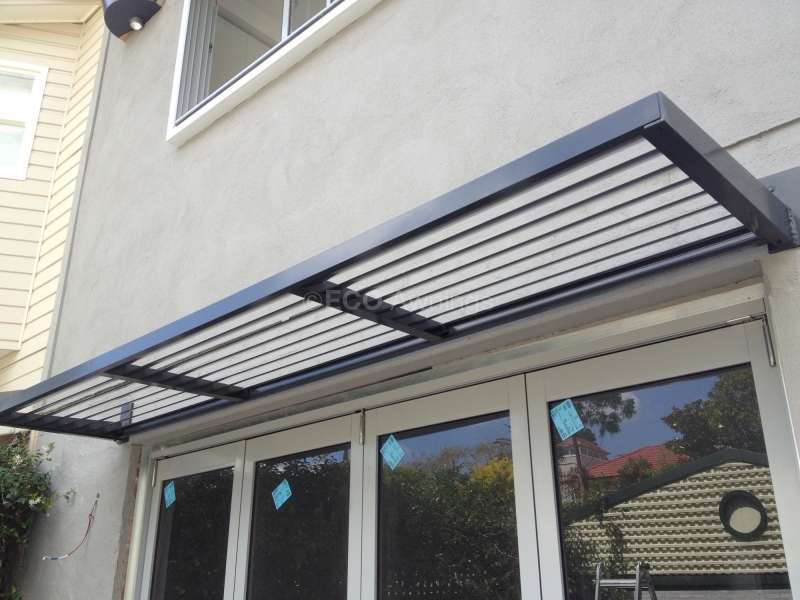 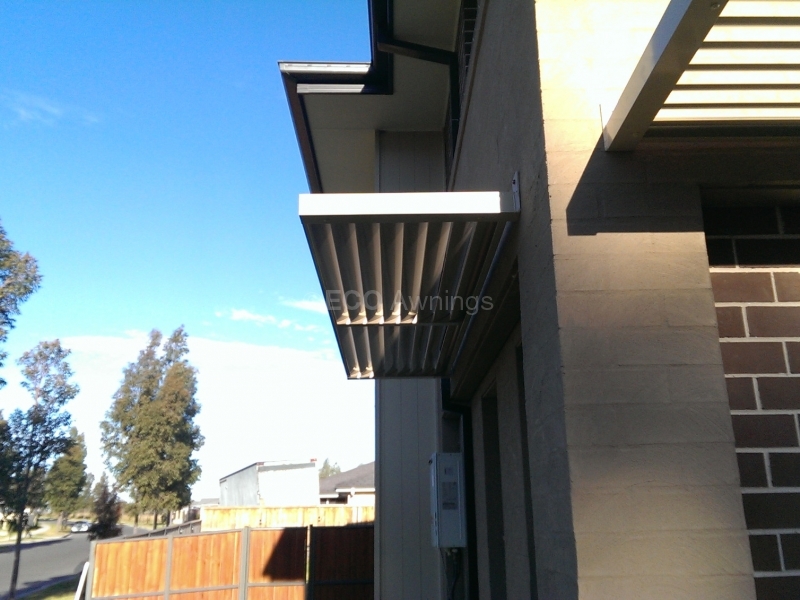 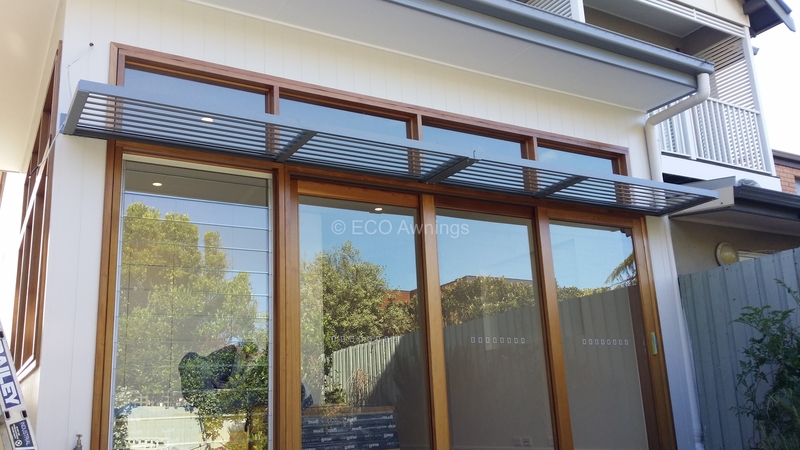 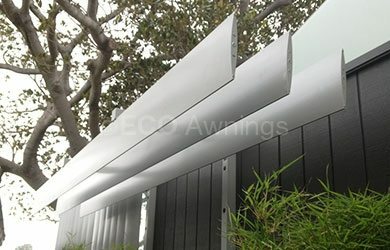 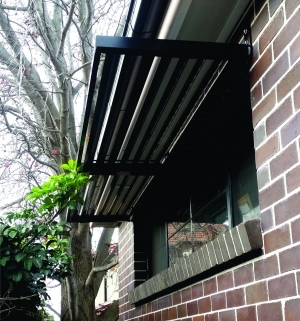 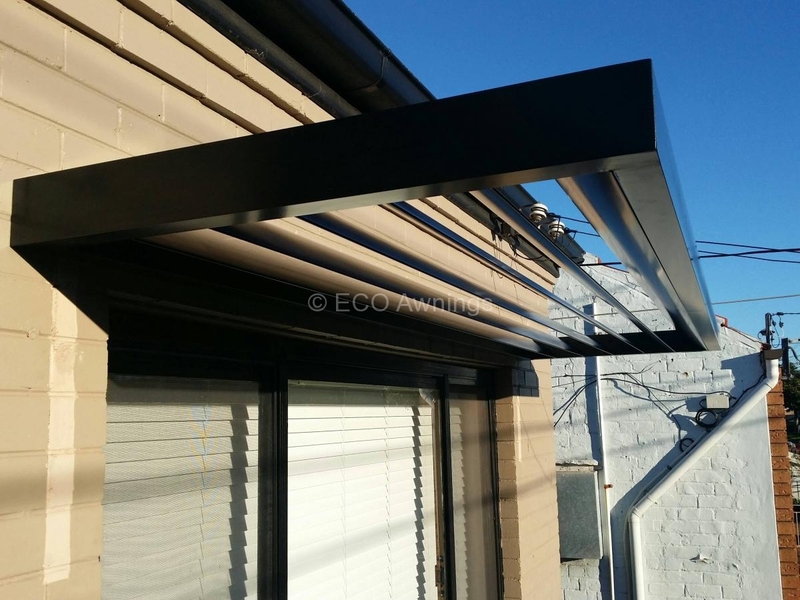 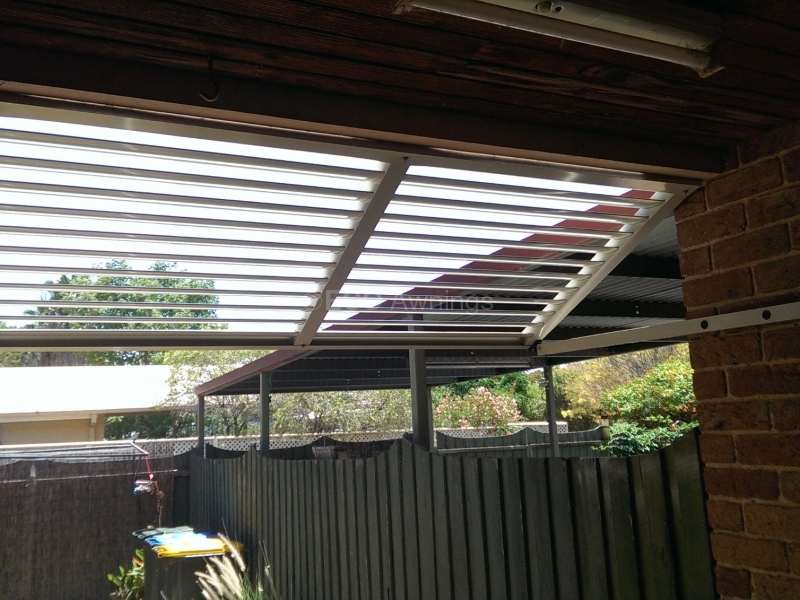 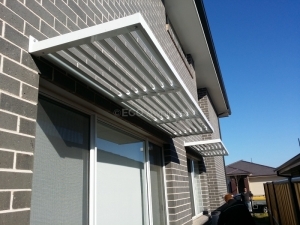 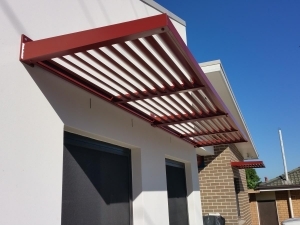 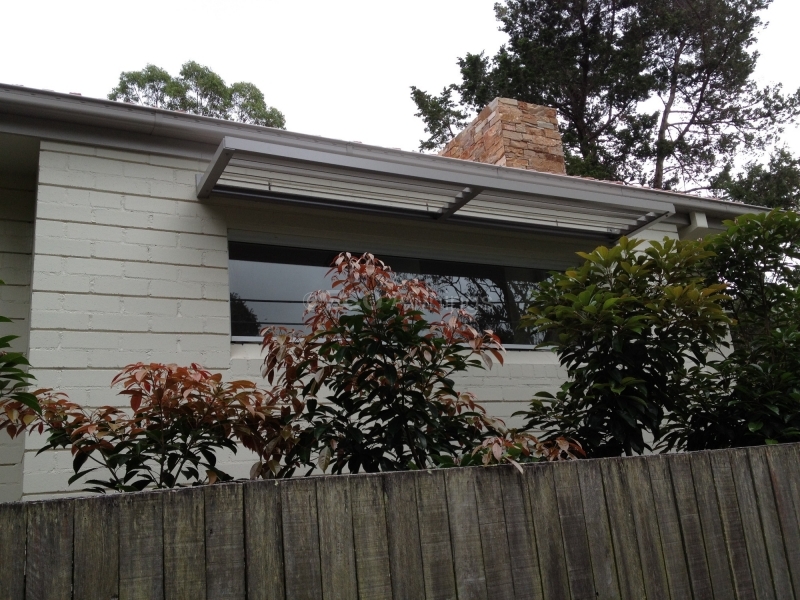 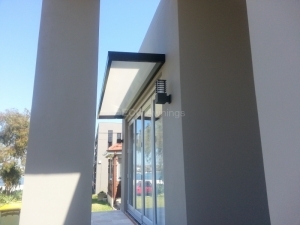 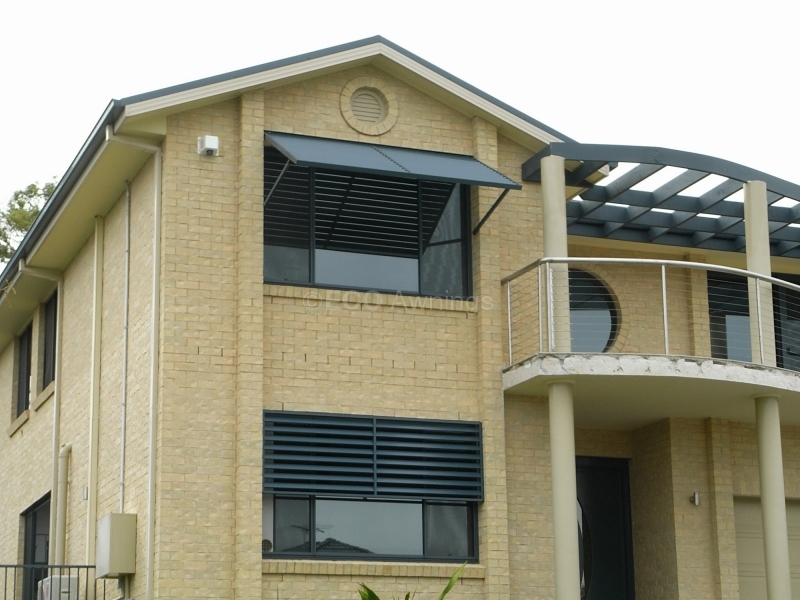 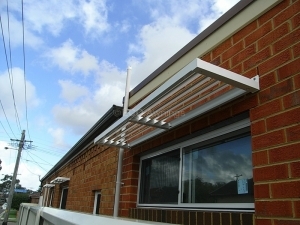 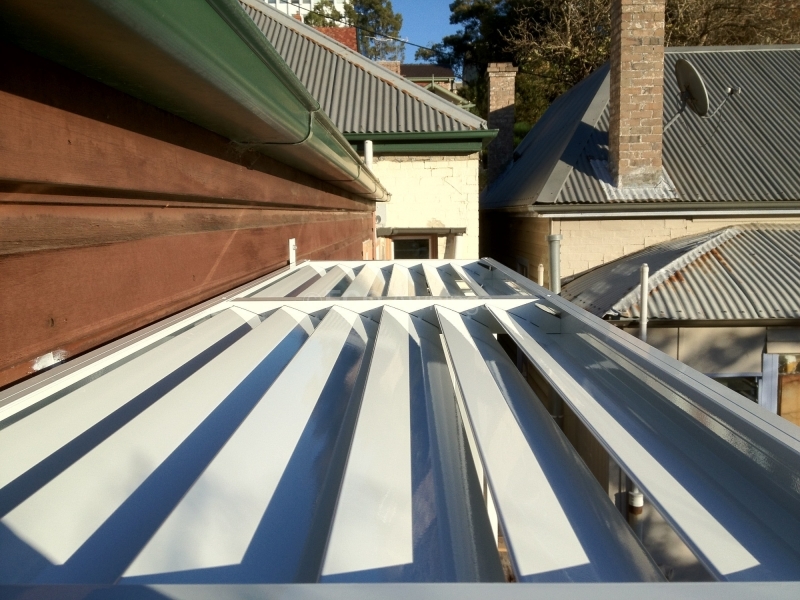 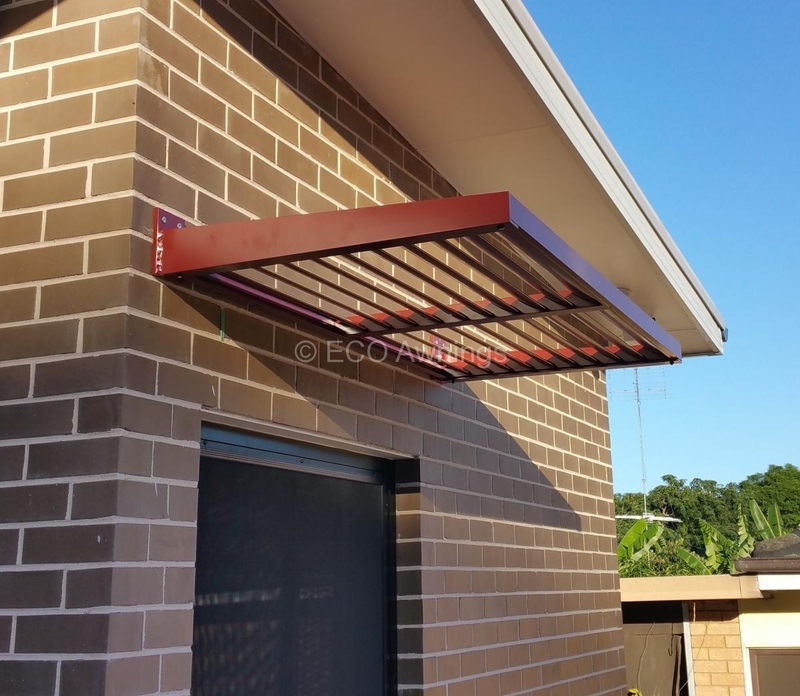 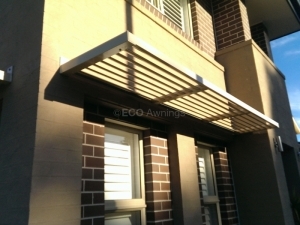 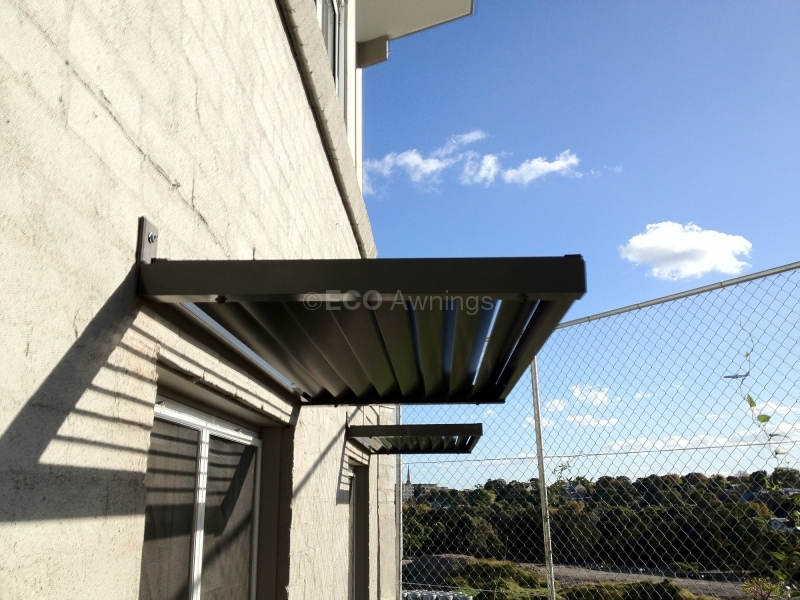 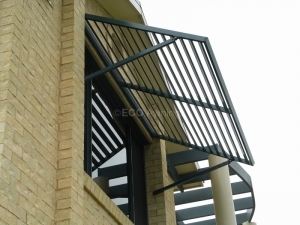 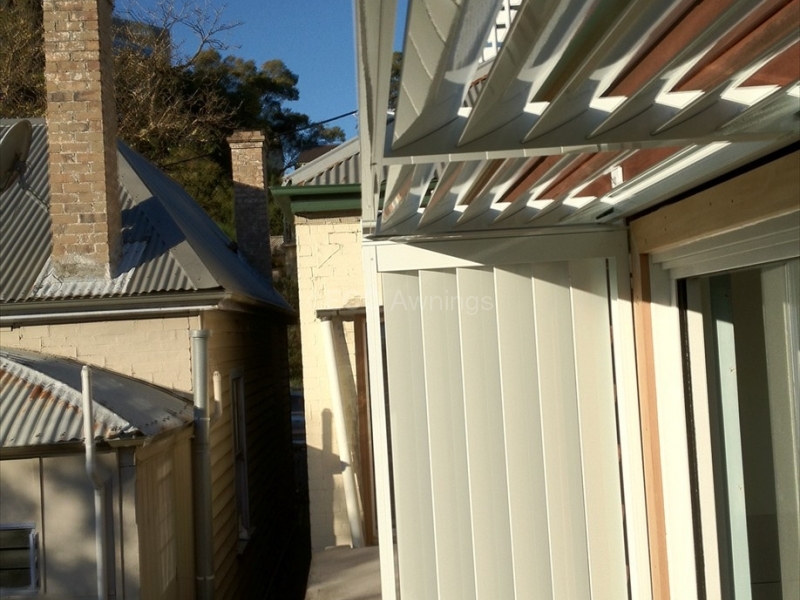 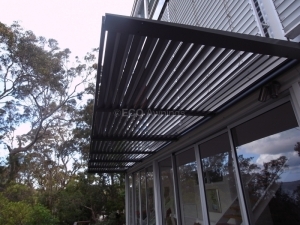 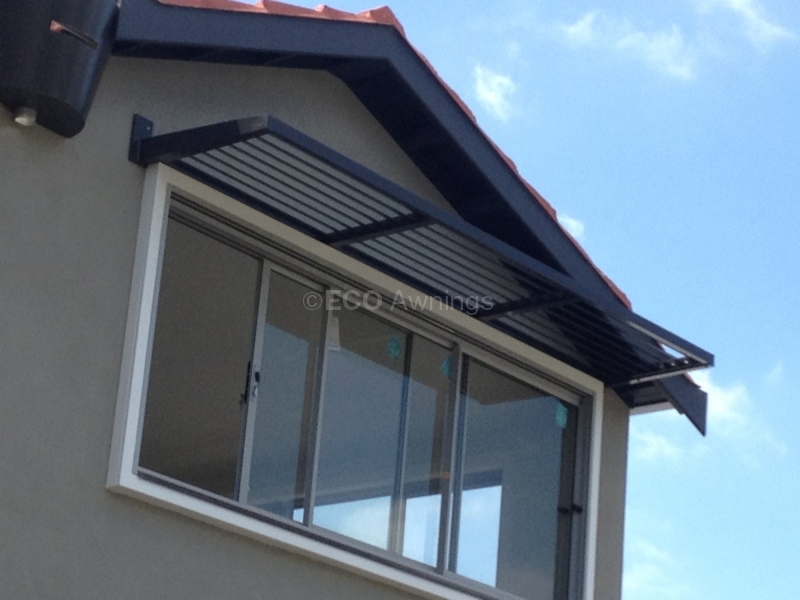 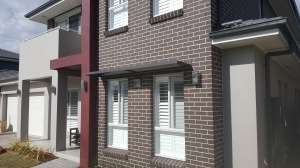 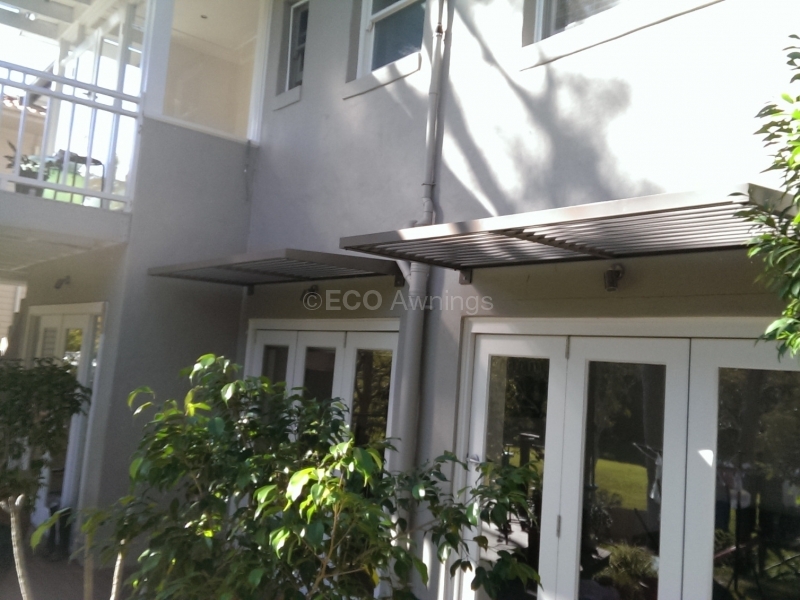 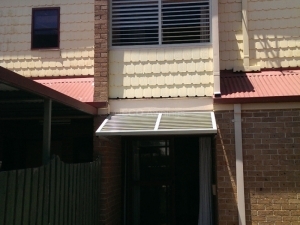 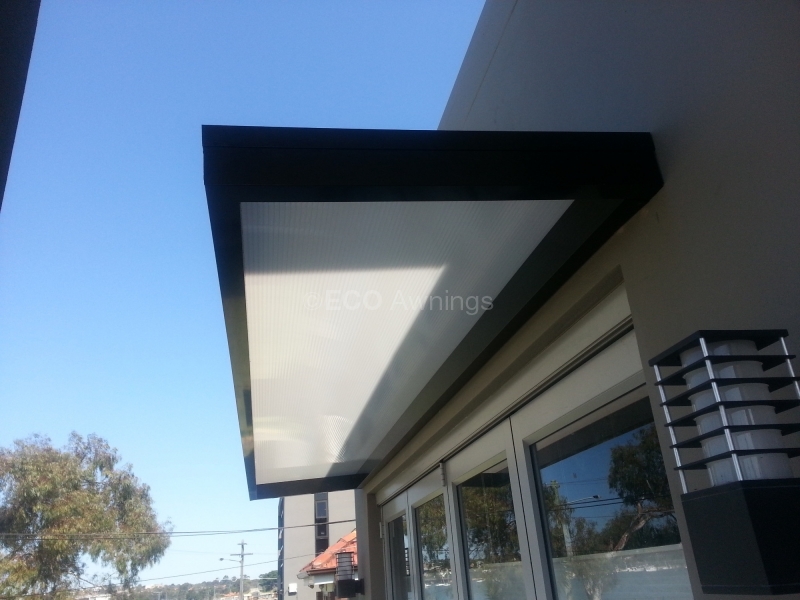 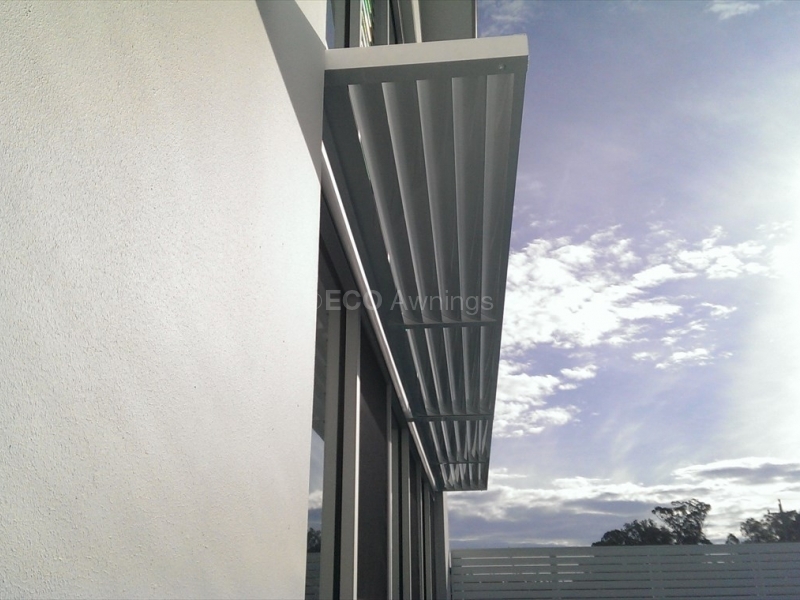 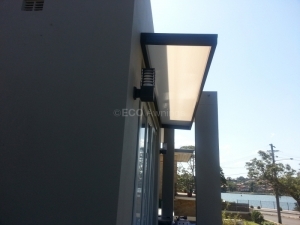 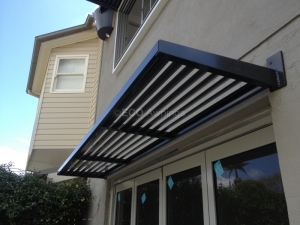 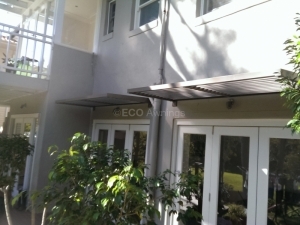 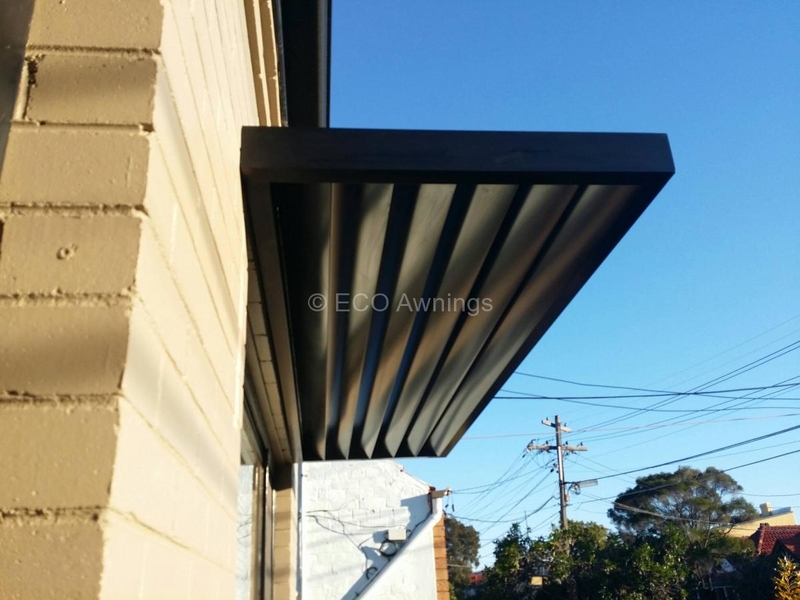 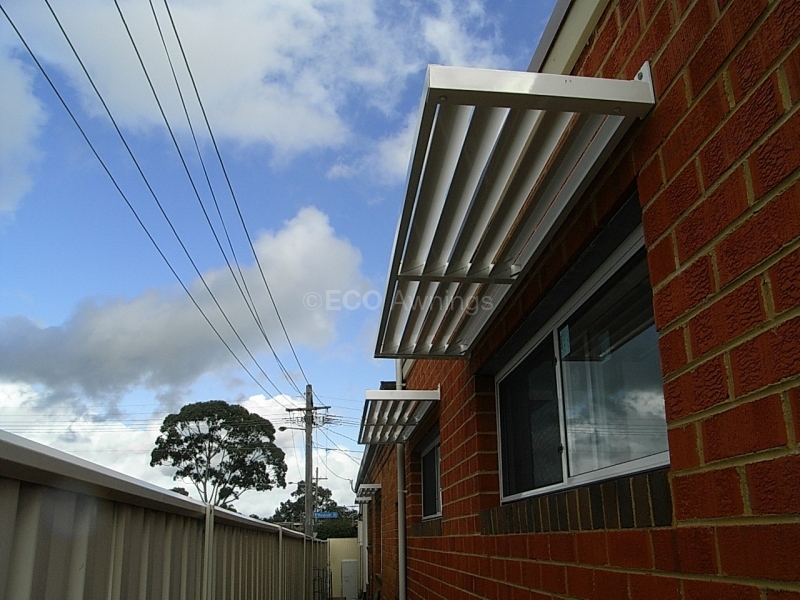 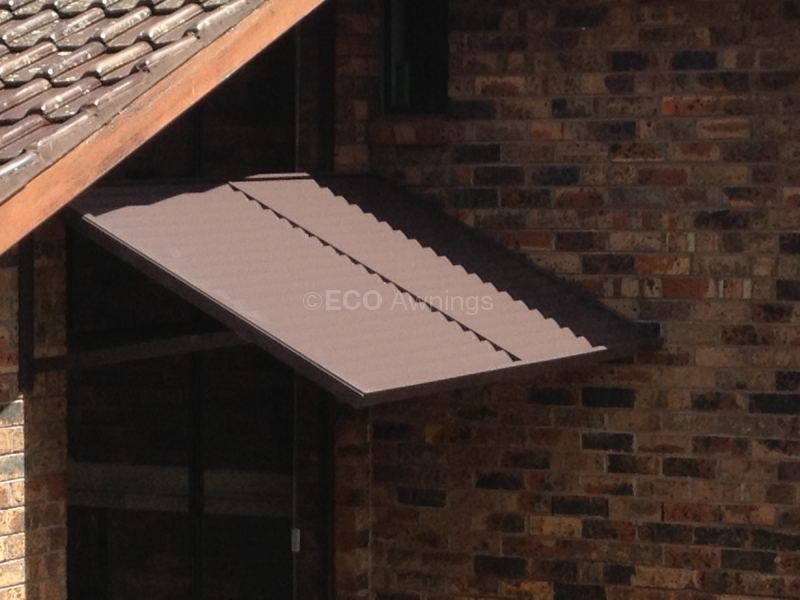 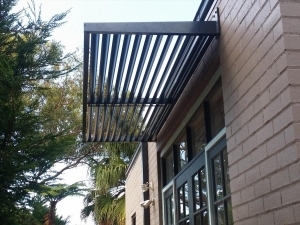 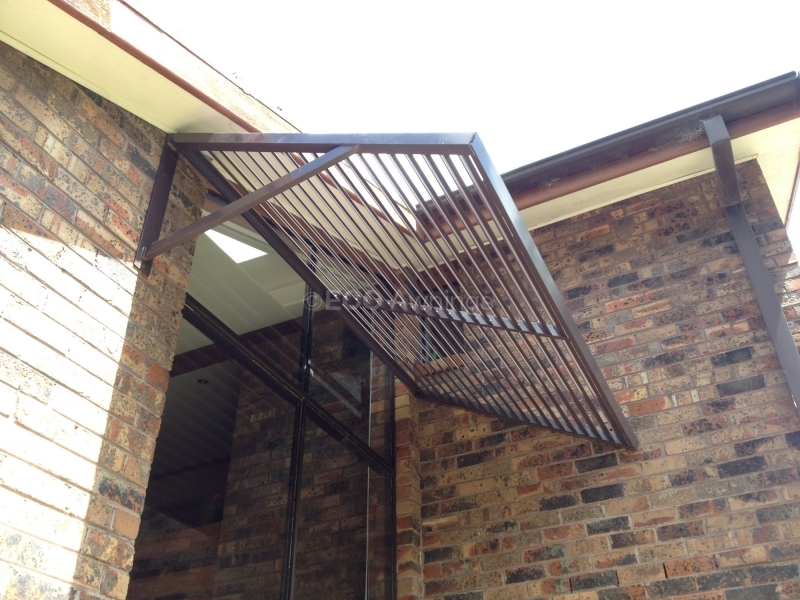 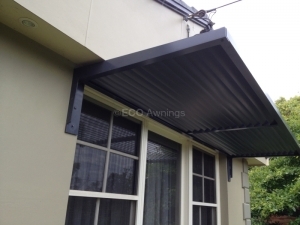 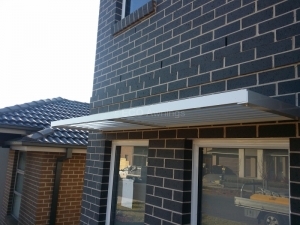 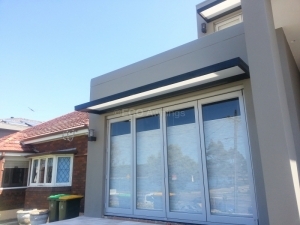 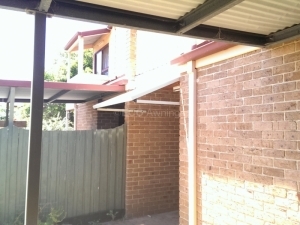 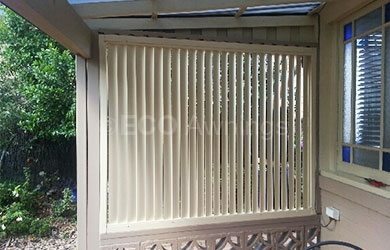 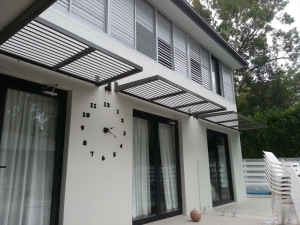 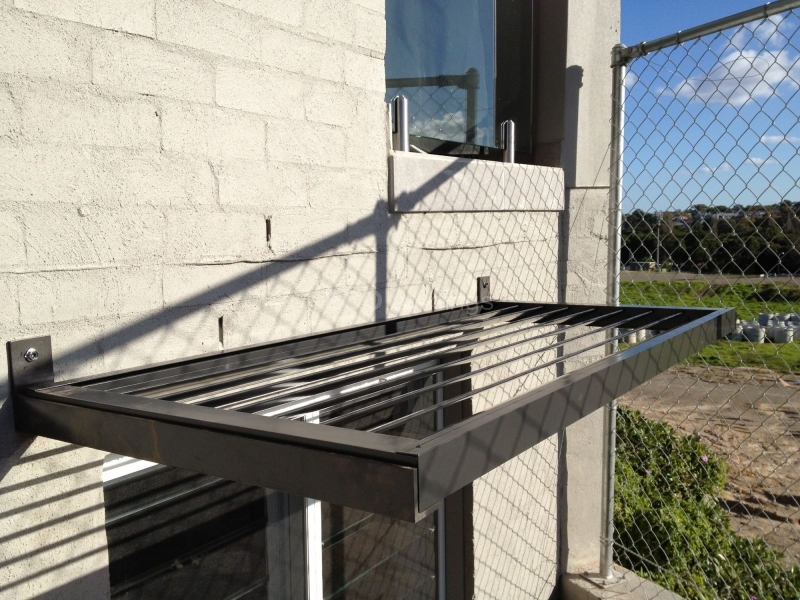 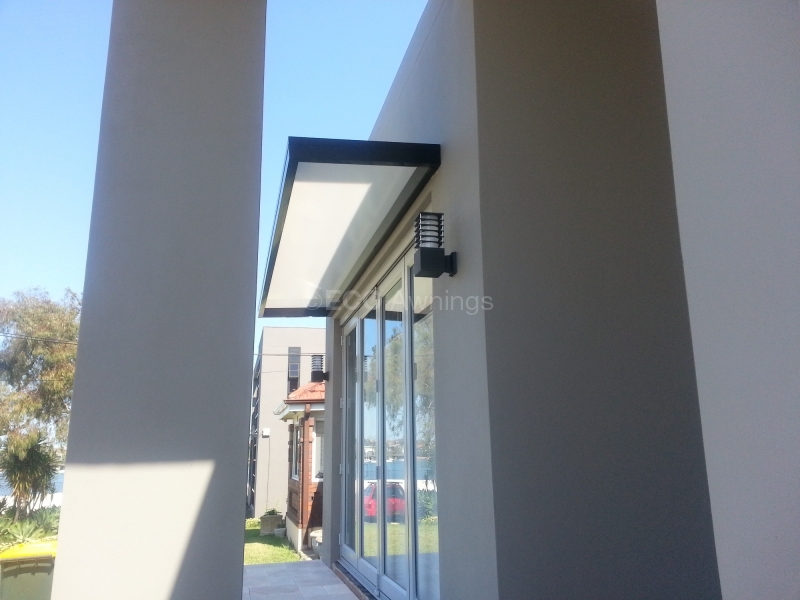 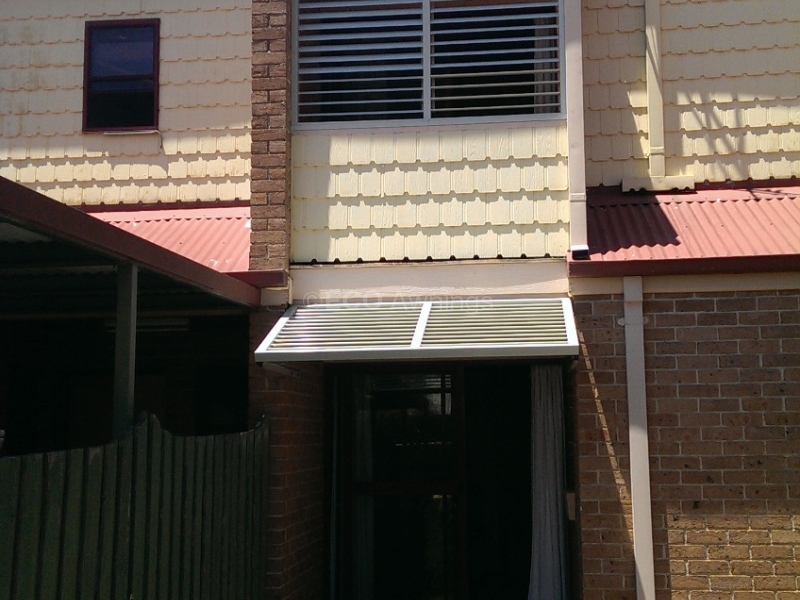 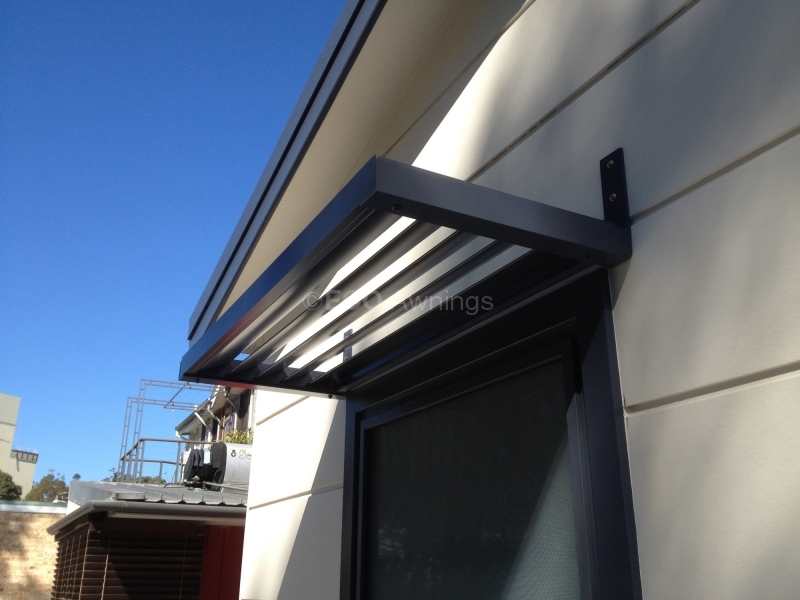 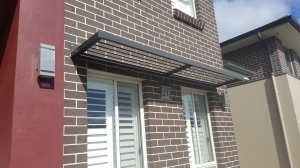 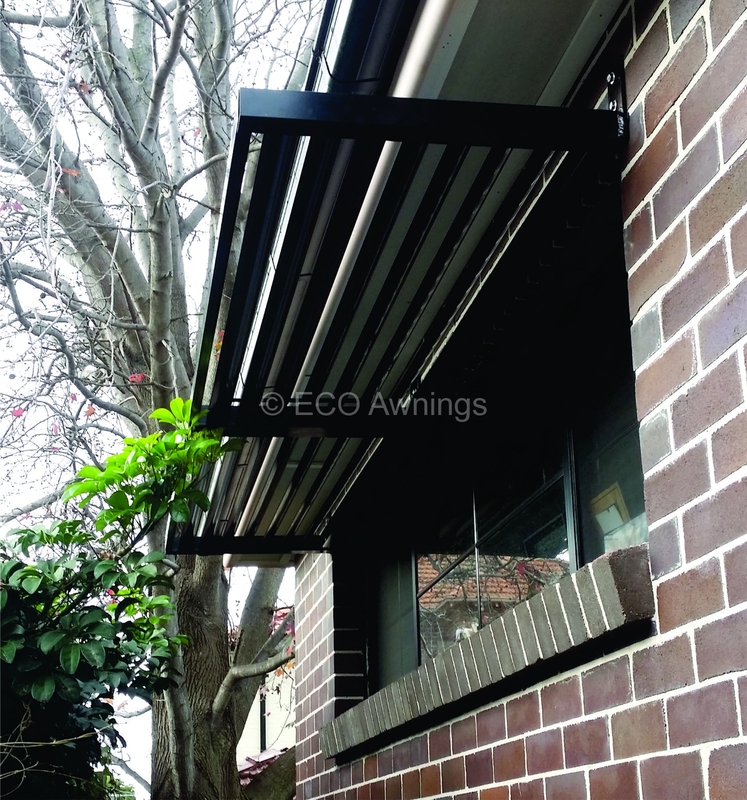 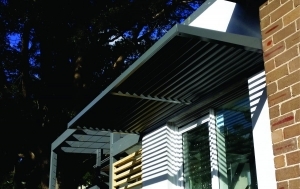 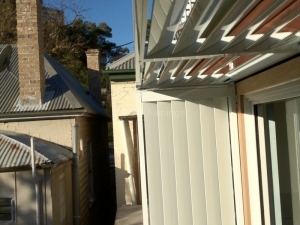 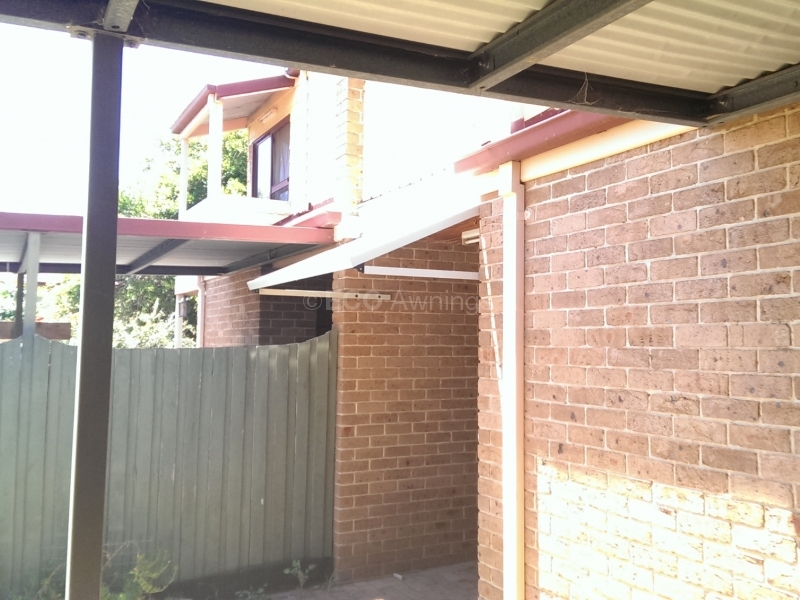 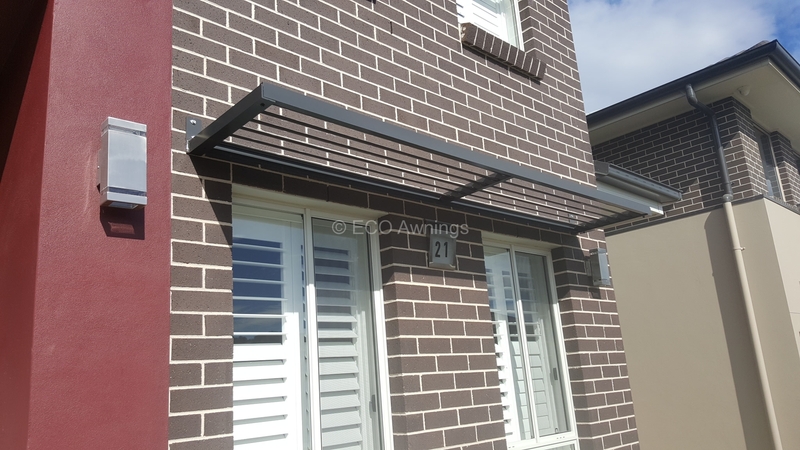 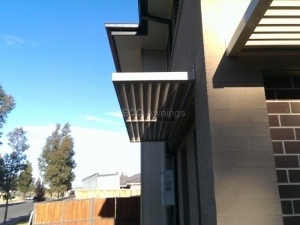 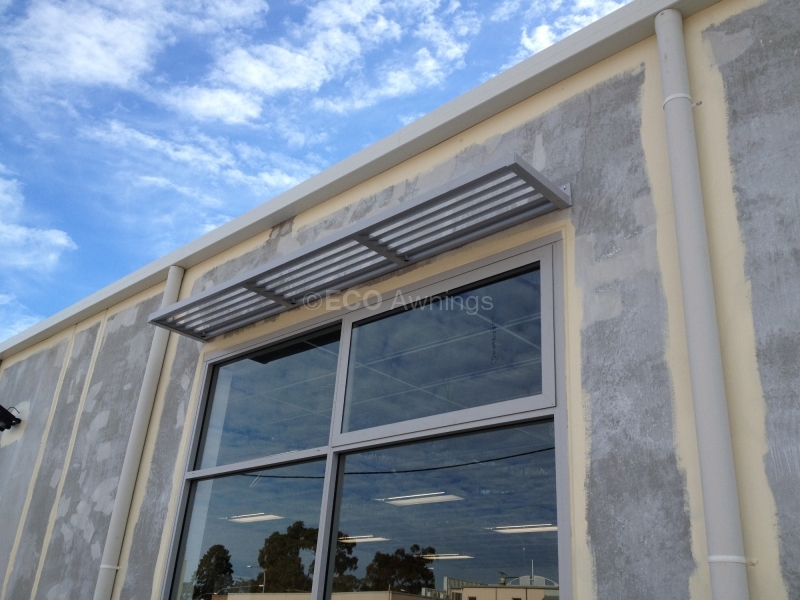 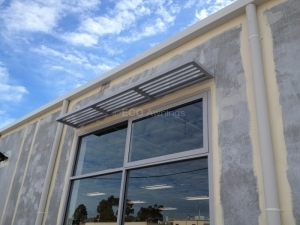 For louvers that are durable, attractive and easy to install, you can’t go wrong with the best aluminium louvers in Sydney, found here at Eco Awnings. We have a full range of powder coat colours so you can choose which shade perfectly fits your home design. 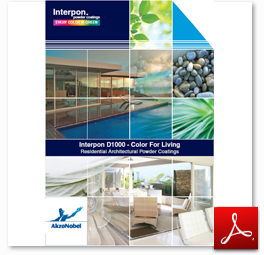 Click each image to view our sample designs and get a dose of inspiration for your home improvement project. Email or contact us to request a quote or for further inquiries.